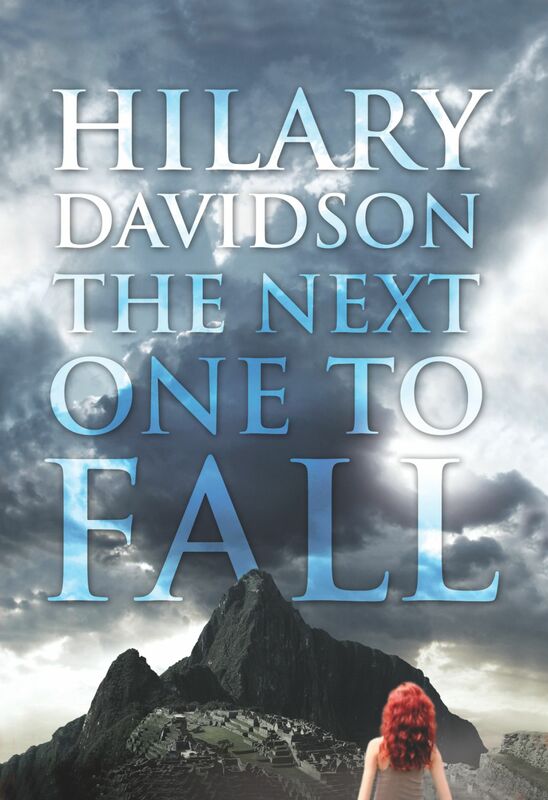 Hilary Davidson is at IFOA to share her new novel, The Next One to Fall. Catch her in events Saturday, October 20 and Tuesday, October 23. IFOA: You and your protagonist Lily Moore have many things in common – you’re both travel writers, for example. In what ways are you different? Davidson: When I started writing my first book, The Damage Done, I was wary about having Lily be my alter ego, especially since we have our day jobs in common, and we both love vintage clothes and old movies. But our personal lives couldn’t be more different. Lily lost her parents when she was a teenager, and she’s been estranged from her sister for some time. I’m very close to my parents, and I don’t have a sister. (I do have two brothers, and I used to think about trading them in for a sister.) Lily’s single; I’m married. My personal life is boring next to hers. When I pictured Lily, Ava Gardner came to mind, so I put a print of Ava on my desk, and I ended up thinking of her as Lily’s role model. Like Ava, Lily has a lot of chaos in her romantic life, and she’s not afraid to take big risks, like pulling up stakes and moving to Spain on a whim. IFOA: You’re a world traveller. Where do you hope to go next? Davidson: This has been a great year for me, because I was able to visit Israel and Argentina, two countries I’ve always wanted to see. I’m dying to visit Cambodia, but I don’t have anything planned yet. I’d also love to return to Peru. I was there for three weeks in late 2007, and it remains the destination I love best. My second novel, The Next One to Fall, is set there, and poring over my photos and notes while writing the book only made me long to go back. IFOA: Why is crime fiction your genre of choice? Davidson: I’m fascinated by human psychology, and I love exploring what motivates people to make the choices they do — especially when they know they’re doing wrong. Crime fiction lets me put characters in extreme situations, so the emotional volume of the story is turned up high. That lets me get into the heart of a character quickly. Even though I love plot twists and cliffhangers and puzzles, the most important thing to me is always character. IFOA: What’s the craziest thing you’ve ever done for a story? Davidson: Learning to scuba dive in the St. Lawrence River. It was a crazy idea, because I’m a lousy swimmer. But when I was starting out as a freelance writer, I met the editor of Equinox. We were both fascinated by astronaut training, which includes scuba diving. The magazine had already covered that story, but the editor wanted to do a piece about learning to scuba dive and asked me if I’d take it on. I told him I was terrified of the water and he laughed and said that would make for a better piece! I’m glad I did it, but it was a harrowing experience to dive a shipwreck. A year later, I went diving with sharks in the Bahamas for another story. I should know better, but I get curious. Davidson: I understand what motivates my characters. I need to figure out what each character in the book wants and what they’re afraid of. Until I figure that out, I feel like I’m writing in the dark. 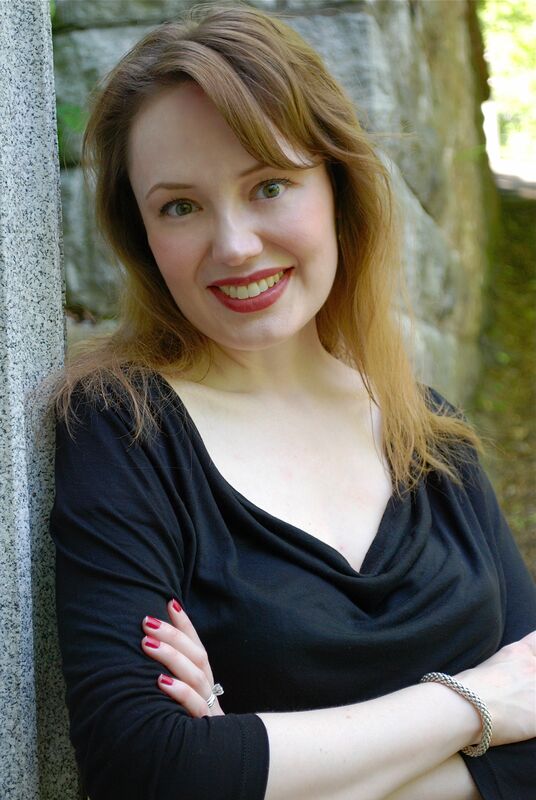 For more about Davidson and her appearance at IFOA, click here.